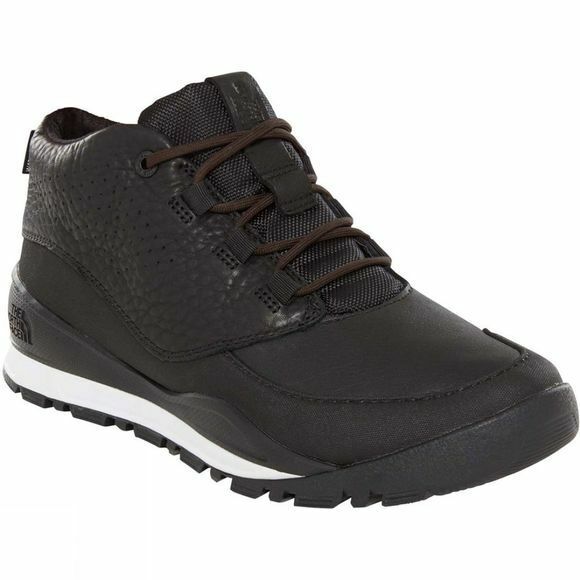 Packed with all the features you need to negotiate variable winter conditions in the city, the Men's Edgewood Chukka Boot brings mountain technology to an urban environment. 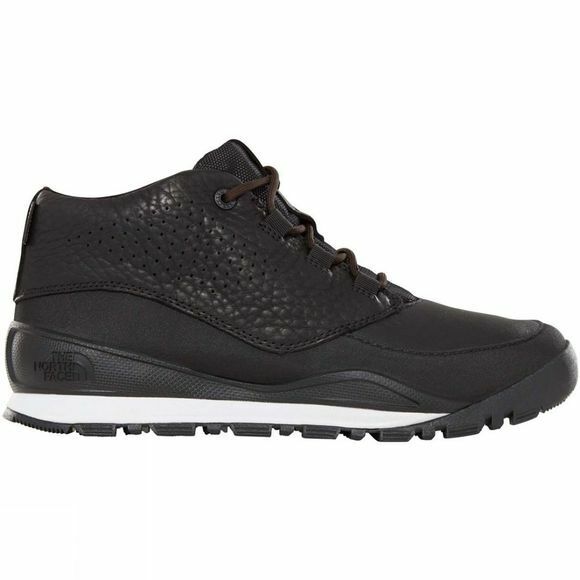 Sporting a clean design with contemporary materials and construction, this fresh take on the modern chukka boot features PU CRADLE™ heel-stability technology that supports and stabilises your feet at all times. An EVA midsole delivers supreme cushioning and comfort, while a plush synthetic-suede and fleece linings add a touch of luxury. Keeping you sure-footed whatever your pace, a durable UltrATAC™ rubber outsole features aggressive lugs for superior traction and braking.